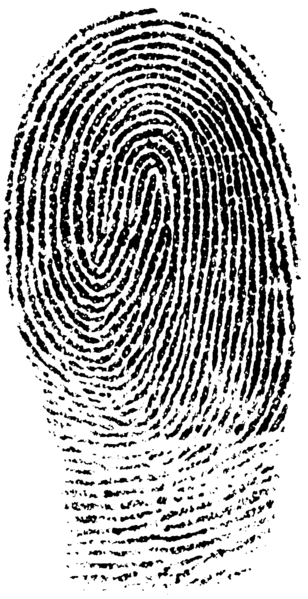 Fingerprint evidence can be used in court to convince a jury that a suspect has visited a crime scene. Scientists say that each one of your fingerprints is different – and even twins (before you ask) have different prints. In science, the reasoning that scientists give for their theories is focused on evidence. 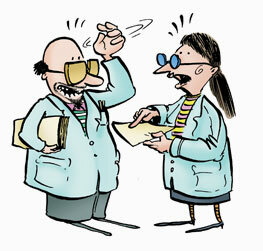 Evidence (or facts) can be collected through observations and, sometimes, by doing experiments. This evidence is used to support the theory. The more evidence there is, the stronger the theory. Here’s an example. There is a theory that your fingerprints are unique. This theory is supported by the fact that scientists have compared countless fingerprints and so far, no two have been the same. A special feature of science is that other scientists have to be able to see the evidence for themselves. Scientists share their ideas and reasoning in special journals. Getting an article published involves other scientists checking how reliable the evidence is and if the conclusions and ideas make sense. This is called peer review. If evidence is found which doesn’t fit, the theory can be changed. Play the game and practise some observational skills!